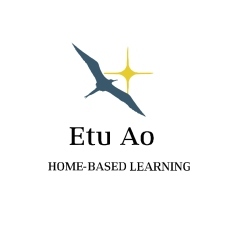 Etu Ao, which means 'Morning Star', is a programme providing home based education and care for families in Porirua. Based on the Pasifika tradition of extended family caring for children, Etu Ao offers a strong educational programme within the culture and comfort of a home environment. Most of our home educators are informal carers for family or friends who have taken the next step by training as an educator. Etu Ao educators work in partnership with qualified teachers to create positive learning environments and experiences for children. Etu Ao is provided by Whānau Manaaki and funded by the Ministry of Education. 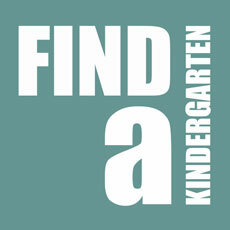 Call or email us on etuao@wmkindergartens.org.nz or 021 222 5997 or 04 232 1658. Staff in our organisation speak Samoan, Cook Islands Māori, Māori, Tokelauan and Niuean so you can email or ask that someone calls and speaks to you in one of these languages. Families needing an in-home educator – One of our Visiting Teachers will meet with you to find an educator who meets the needs and aspirations (relating to culture, language, religion, education and care) you have for your child. Families with an existing informal carer – If you already have an informal care arrangement, you and your carer can benefit from our programme. Carers, or people new to childcare, who would like to become Etu Ao Educators – If you want to train for an educator role, you can take part in our programme. 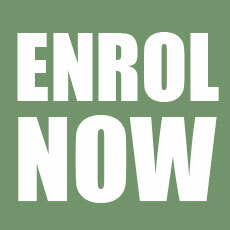 Our programme is open to people with or without experience. We welcome parents who want to stay home with their child and become an educator for additional children (maximum of four, including their own children). 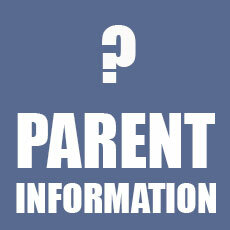 Families – we offer 30 hours free education and care. Educators – educators can qualify with a Certificate in Caring for Children and a Certificate in Paediatric First Aid for free. These qualifications are completed prior to becoming an Etu Ao educator and there is access to free childcare for the duration of the course - two days per week for 12 weeks. 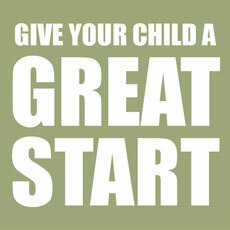 Our programme is about building strong relationships between educators, teachers and families to support children. Our community co-ordinator and visiting teacher work to strengthen these relationships – providing support to educators and keeping in regular contact with families.